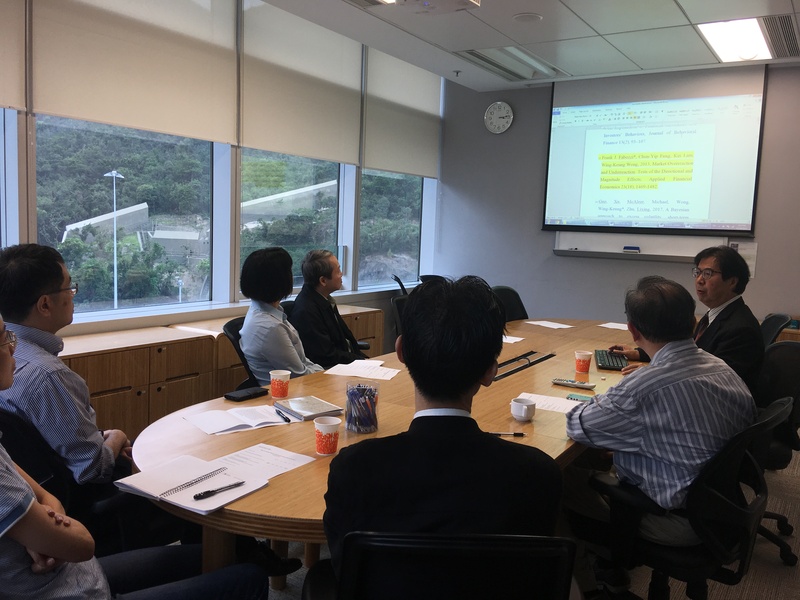 The Hang Seng University of Hong Kong (HSUHK) encourages all academic staff to conduct research that meets the needs of the University as well as other stakeholders. 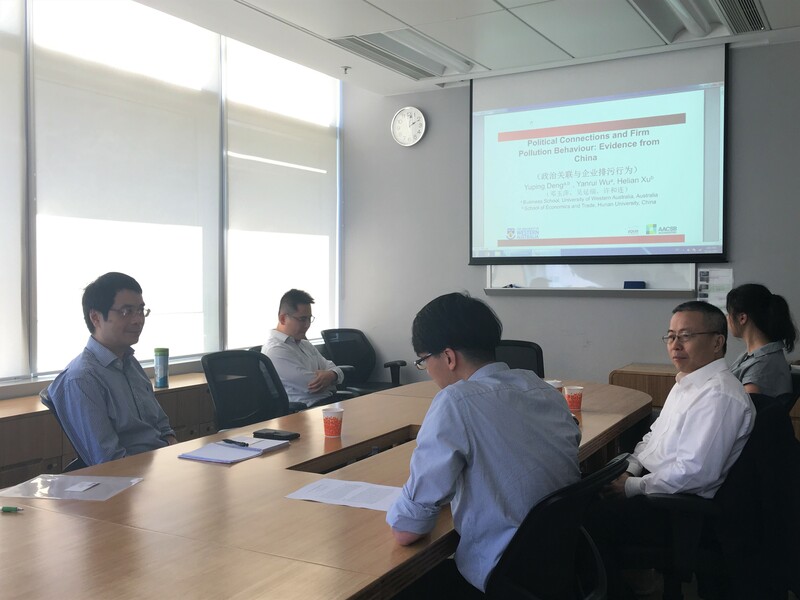 In this context, the University has been organizing different research seminars and workshops for the academic staff in hope of providing research and learning opportunities. 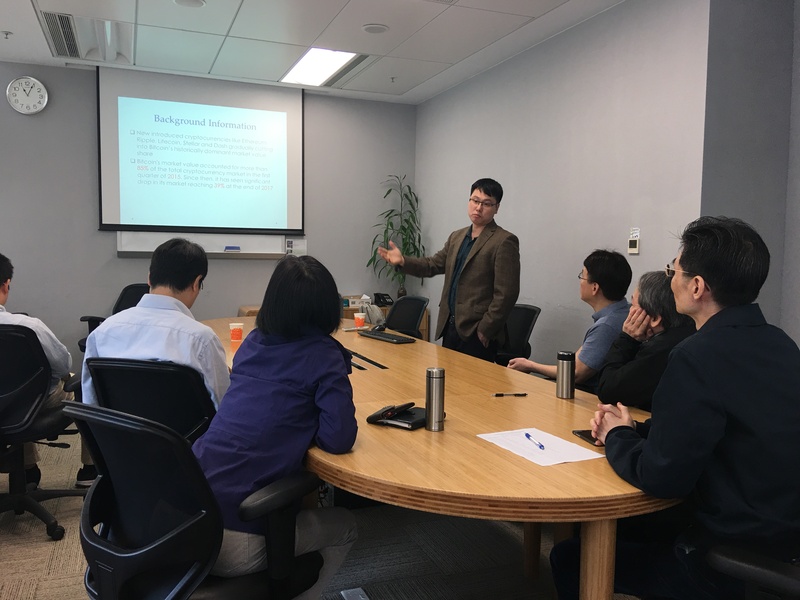 In 2018, the Department of Economics and Finance has organized a series of Public Research Seminar delivered by the University’s academic staff as well as distinguished external guests. 1. 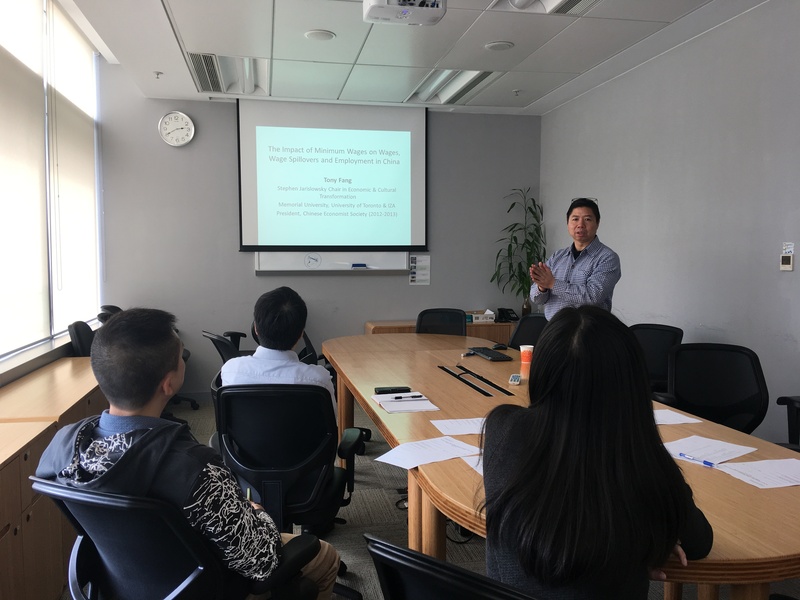 Why are Warrant Markets Sustained in Taiwan but Not in China?